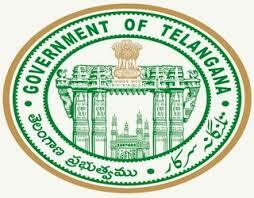 Telangana POLYCET Preliminary Key and Official Final Key will publish at TS POLYCET official website polycetts.nic.in. 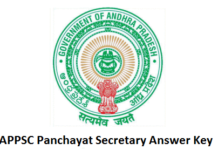 TS POLYCET Preliminary Key will be updated on or after 05.05.2017. 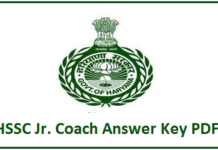 Find & click on TS POLYCET Answer Key 2017 Link Check the Answer keys SET wise with question paper. Estimate Your Polycet 2017 marks. Done.Please note that official answer key not yet released. So we are giving you Key prepared by experts from EEnadu, Sakshi Papers and other institutes.